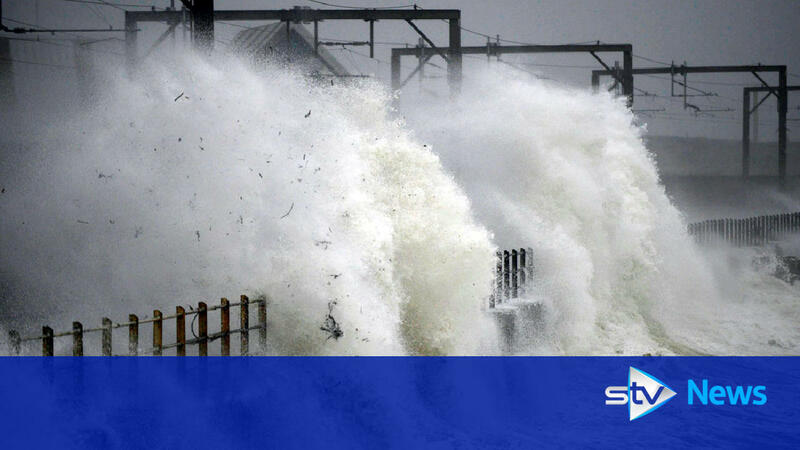 A raft of ScotRail services have been suspended after the country was battered by winds of 140mph. Major disruption has been caused across Scotland with thousands of homes affected by power cuts. Network Rail is inspecting lines for damage caused by the hurricane-force winds which brought gusts of up to 140mph in the Cairngorms and 113mph on lower ground. On Friday morning all services were suspended for safety checks but some lines have now been deemed safe and services are beginning to return. Commuters are urged to check the ScotRail website for updates. Extreme weather sparks major disruption with train cancellations, school closures and up to 45,000 homes still without power.